* Please Note: Each pilot assembly is made to your specific application. Please select the gas type and BTU range that best fits your installation. Make sure that your fire pit pilot assembly is working properly by replacing a damaged or worn part with this item by Hearth Products Controls. 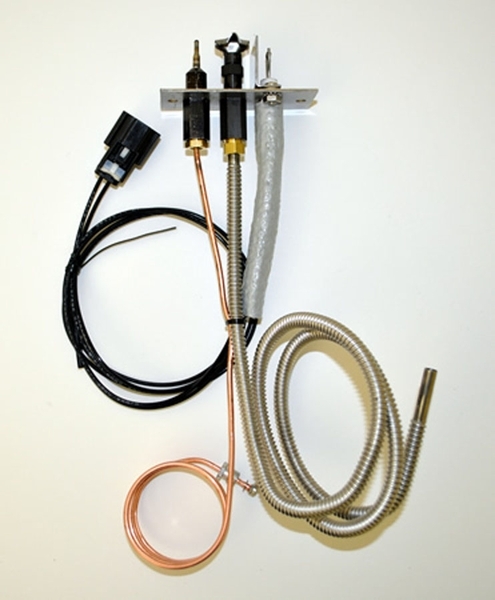 It is a 6' pilot assembly and is designed to be used in the HWI series fire pit burner kits by Hearth Products Controls. Install all replacement parts according to the manufacturer's instructions as well as safety codes, and thoroughly test your system for proper operation before using your appliance.